Vibrate higher! – Page 2 – You can manifest your dream life! Getting in on the ground floor with cannabis stocks…even on a budget!!! Read More Getting in on the ground floor with cannabis stocks…even on a budget!!! Read More Wow! I need everything I have learned to get flowing around my latest challenge!!! 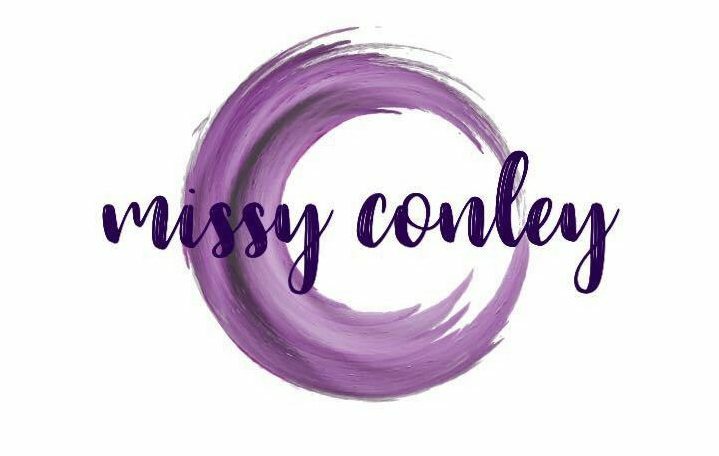 Subscribe to my blog to stay connected with me after the Positive Heads podcast! Read More Subscribe to my blog to stay connected with me after the Positive Heads podcast!